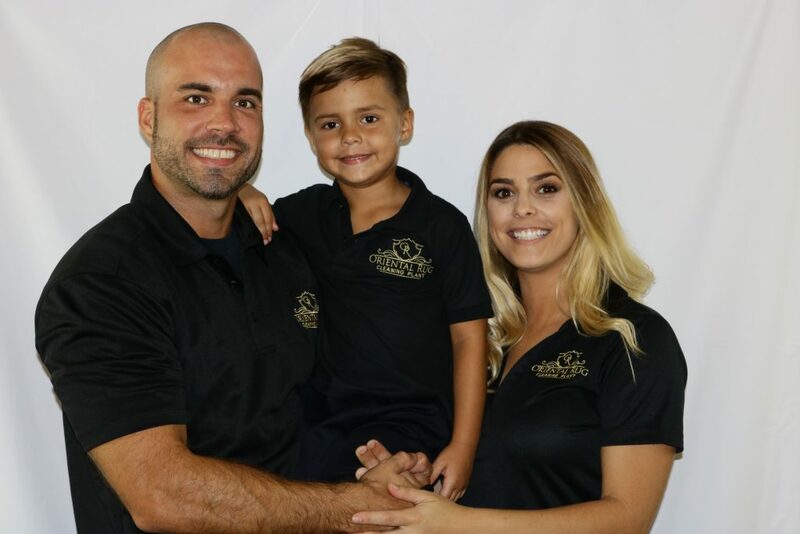 We are your local oriental rug cleaning professional, and we offer pickup and delivery for the entire Orlando and East Coast area. 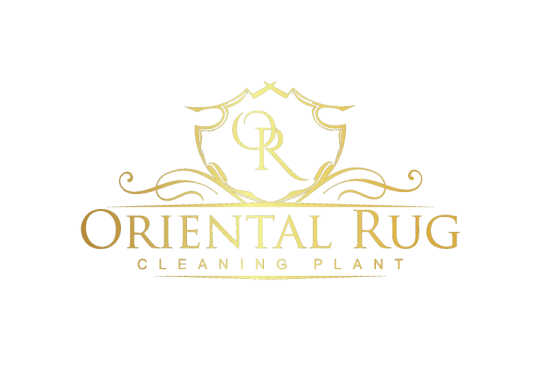 Including oriental rug cleaning pickup in Winter Park FL, Orlando, Oviedo, Kissimmee, Lake Mary, The Villages, Daytona, Palm Bay and many more, call us today to see if we can pickup and clean your oriental rug! Yes we can! With our 100% Odor Removal Guarantee you can rest assure that you rug will be returned smelling like a brand new rug. If you’re looking for the best area rug cleaning service for urine odor removal, you found us! I′m Interested In Rug Pad, Does Your Top Rated Area Rug Cleaning Company Provide Rug Pad? Yes we carry commercial grade rug padding. Our rug pad can not be purchased in your local big box store. This is a reversible rug padding perfect for hard surfaces or carpeting. Where Is Your Local Area Rug Cleaning Located Near Me? From the east coast to the west, if you are located in central Florida our area rug cleaning company near me. 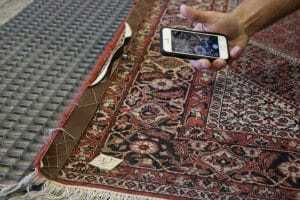 We are top rated oriental rug cleaning company with hundreds of reviews over many different platforms across the internet.